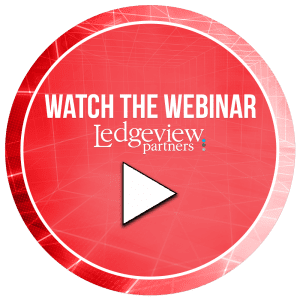 In Part 2 of Ledgeview’s customer-acclaimed webinar series, “What’s Possible with Microsoft Dynamics 365 for Customer Service”, you’ll learn all about additional capabilities and add-ons for the customer service solution within Microsoft Dynamics 365, and how customers expect to engage with your brand on their terms. The customer experience is quickly overtaking price and product in the marketplace as the #1 differentiator. 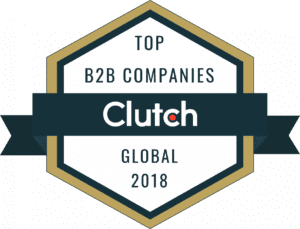 Organizations that can resolve customer issues quickly and painlessly through any channel, on any device, will inevitably set themselves apart. So, if the initial concept didn’t already spark interest, these numbers are sure to! During Part 2 of this dynamic series, we’ll help you understand key features that can drive efficiencies, improve satisfaction, and drive customer and brand loyalty through effortless customer interactions. Sign up and learn more about this complimentary live event when you click on the button, below. We look forward to having you join us for this series. If you missed Part 1 of this series, catch up and watch below.